Every baby loves cereal! 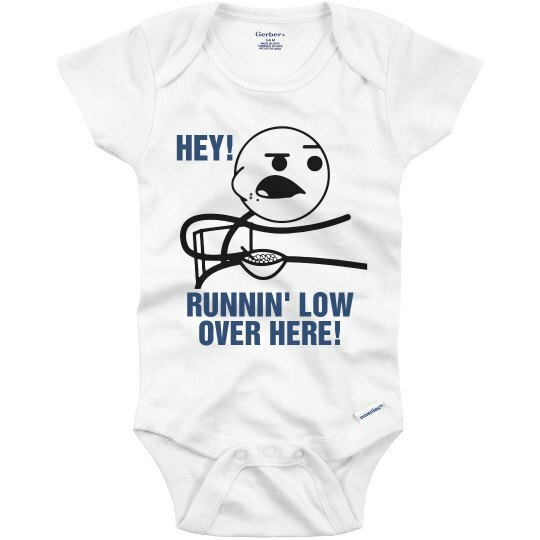 Customize this Onesie for your little meme. 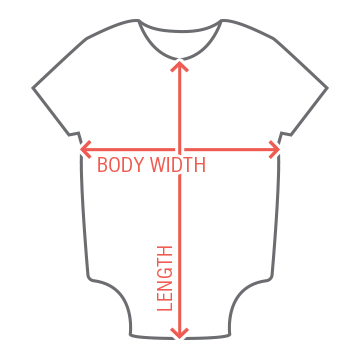 Makes a cool baby shower gift! Custom Text: HEY! | RUNNIN' LOW | OVER HERE!